Until when can we paint outside? 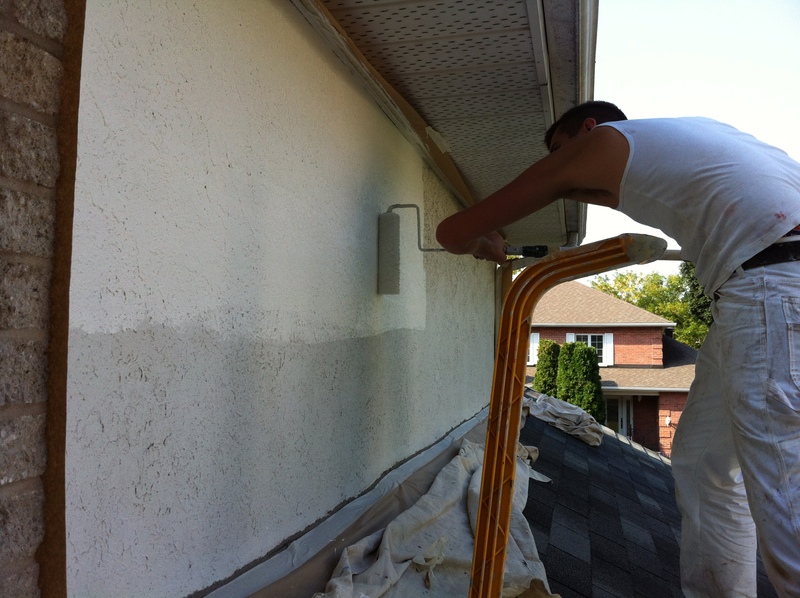 Exterior painting can be done depending on the temperature: we can’t predict an exact date. Generally, we paint outdoors until mid-October, but it varies. the best paints on the market allow us to paint at the low temperature 4 degrees Celsius. Also note that the paint needs to dry entirely before the temperature gets lower. Moreover, if you need to have spraypainting done, you have to watch out for the wind: spraypainting with winds of 25km/h could have you damage the neighbor’s house. It’s also important to beware of heat: never paint a surface that is directly under the sun rays, especially if the temperature is over 30 degrees: the paint would make bubbles before it dries. You would then have to scratch out the peeling paint and start all over again. 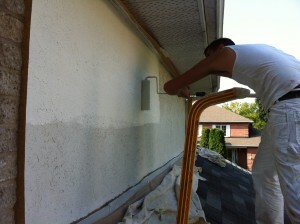 Make an appointment for a free estimate with a professional painter!